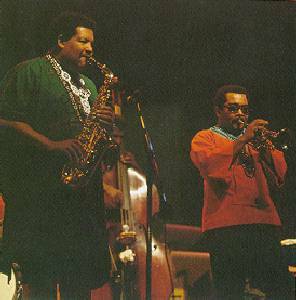 Cannonball Adderly is one of my very favorite saxophone players because his playing is filled with emotion. His nickname is a corrupted version of "cannibal", which spoke of his love for food. 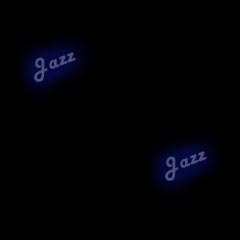 He did for the Alto Saxophone what Horace Silver did for the piano -- namely, he took the BeBop tradition back to its blues and gospel roots. He was one of the few alto players in the 1950s who had a sound that was distinct from Charlie Parker's. 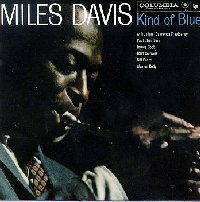 He hit the New York scene in 1955 and impressed everyone, including Miles Davis, who teamed Adderly up with John Coltrane in his (Davis') sextet, which recorded the legendary record Kind of Blue. Adderly teamed up with his coronet-playing brother, Nat, to form a popular quintet during the 1960s. In 1966, they recorded the song Mercy, Mercy, Mercy, (written by quintet member Joe Zawinul) which climbed to #11 on the U.S. singles charts. Cannonball Adderly died of a stroke in 1975.